Luce Dale is the blog of my prettiest best friend Clara Devi from my beautiful hometown Jogjakarta in Indonesia. It's a little home for Vintage clothing, inspiration etc. 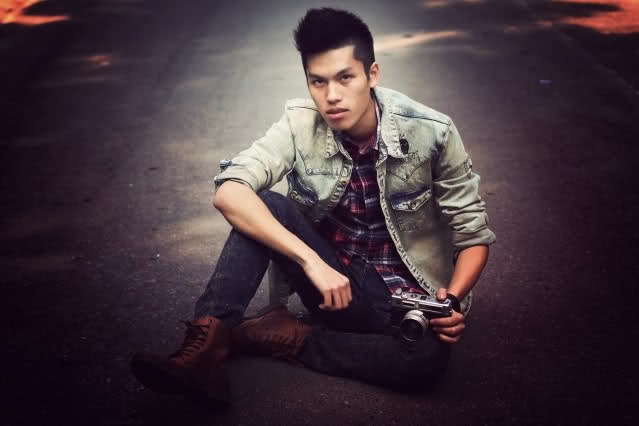 Quyen Mike is a lookbooker with impressing photos. I just can't take my eyes off his photos. Haven't seen such artfull photos for quite a long time. Brown Platform belongs to my dear friend Anastasia Siantar who is currently living in Paris where I love to go, just to hang out with her. The elegance in her style is the elegance the world missed.